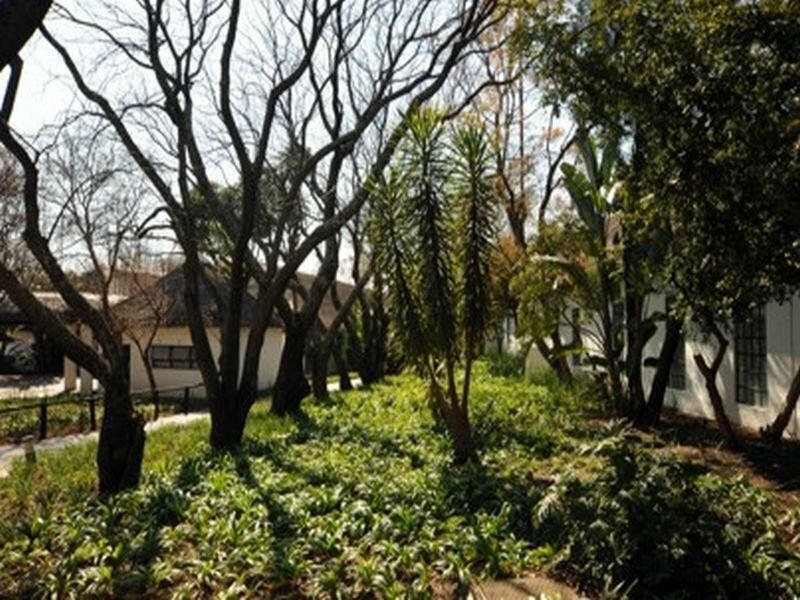 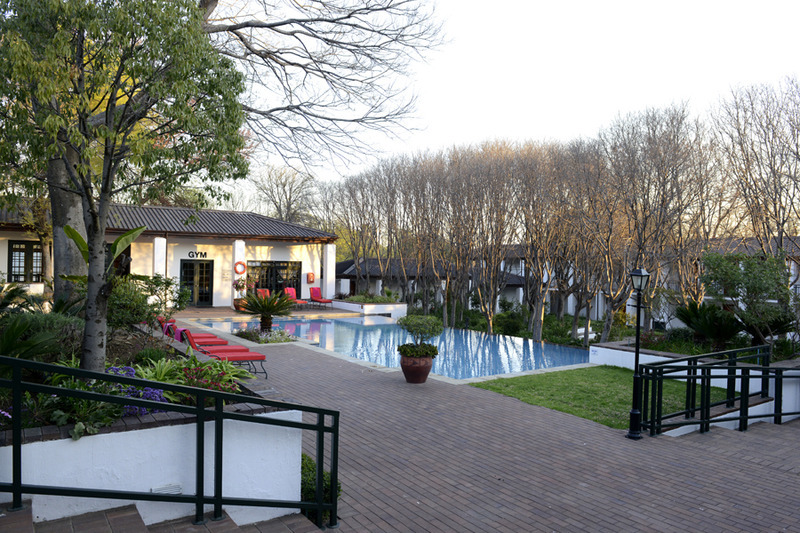 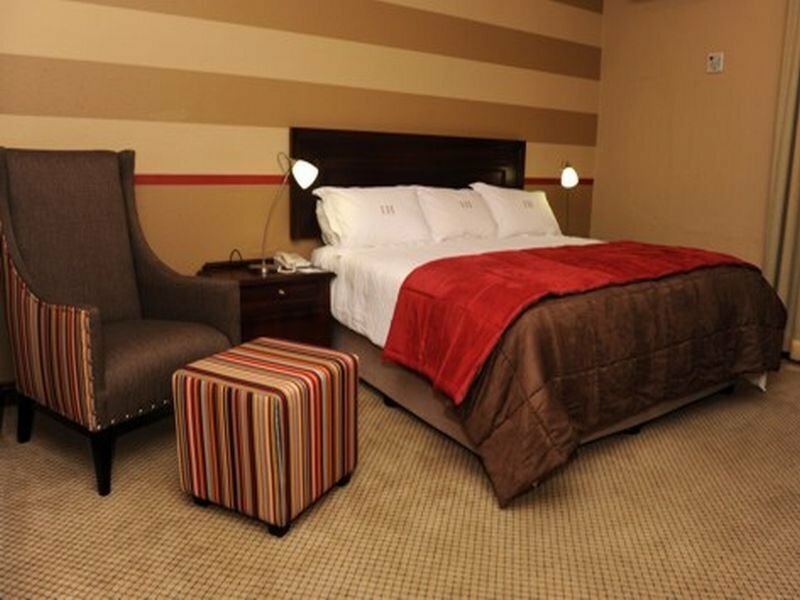 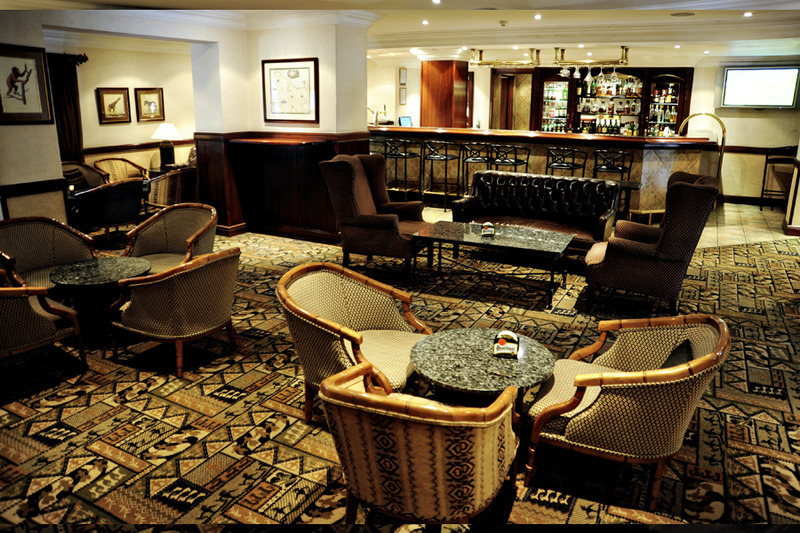 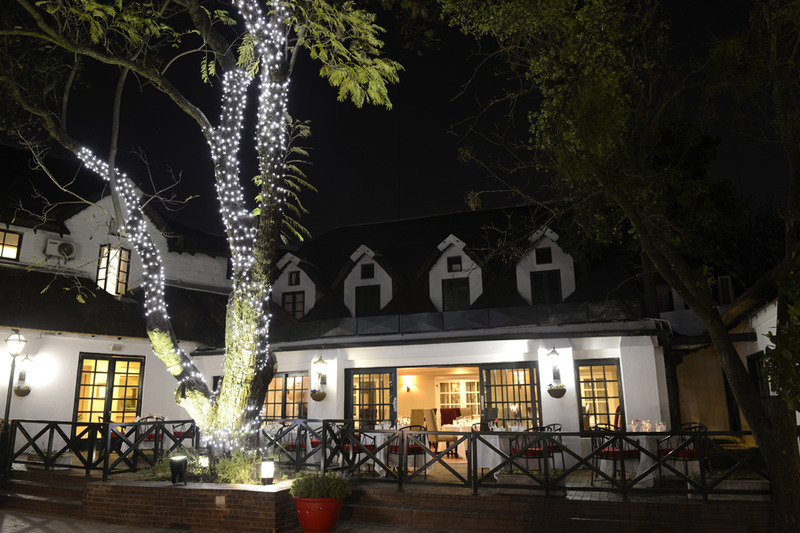 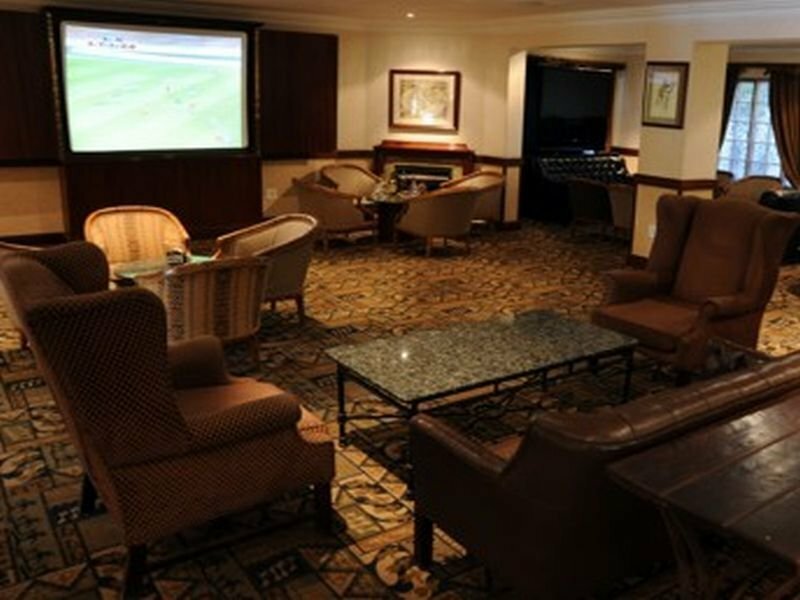 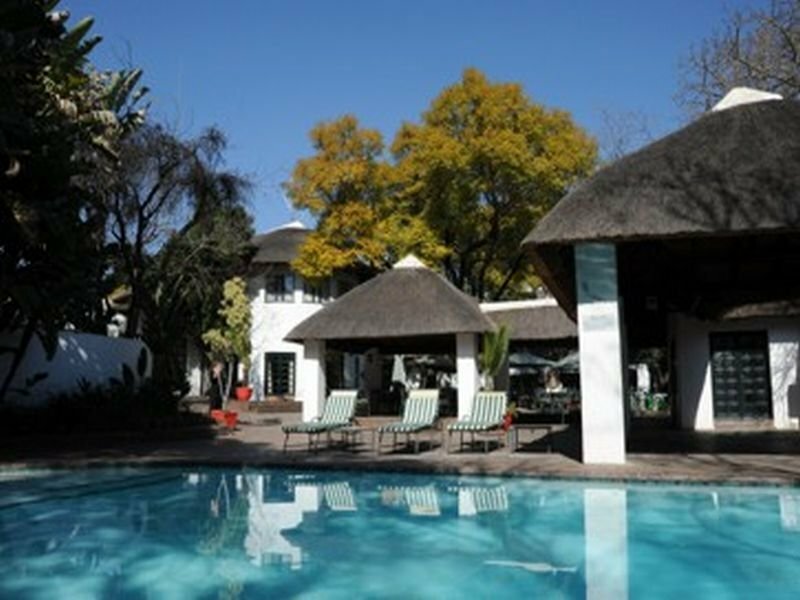 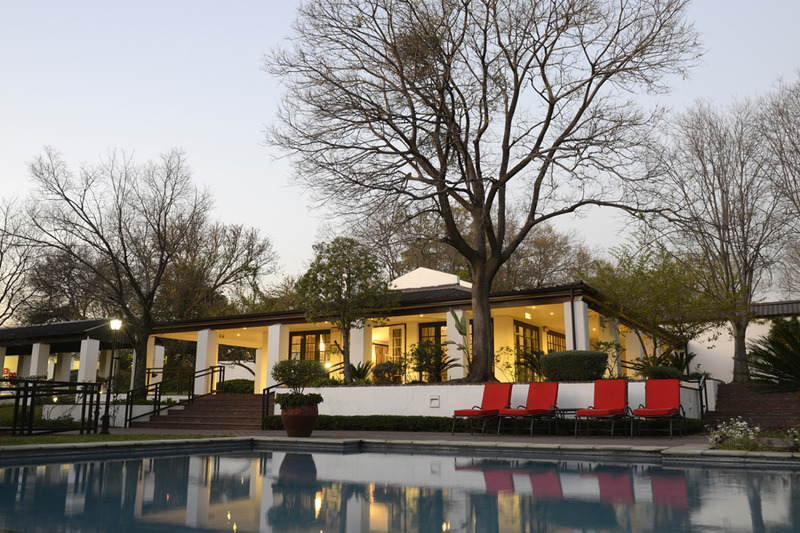 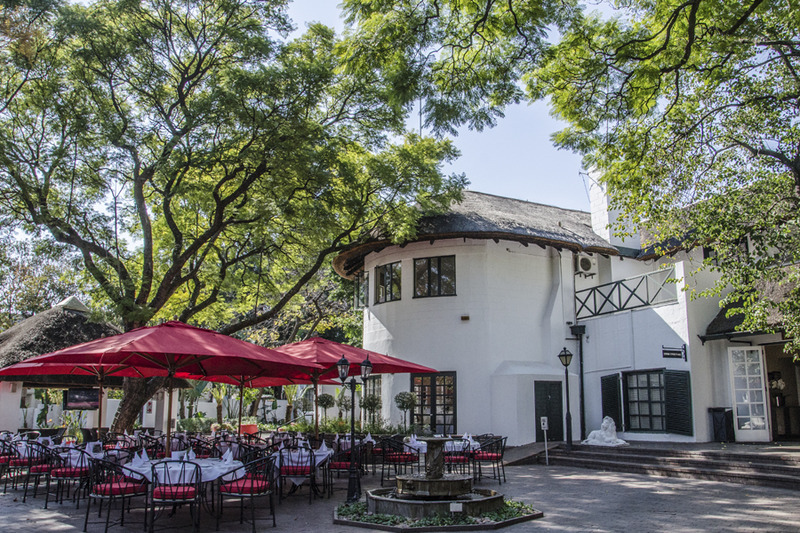 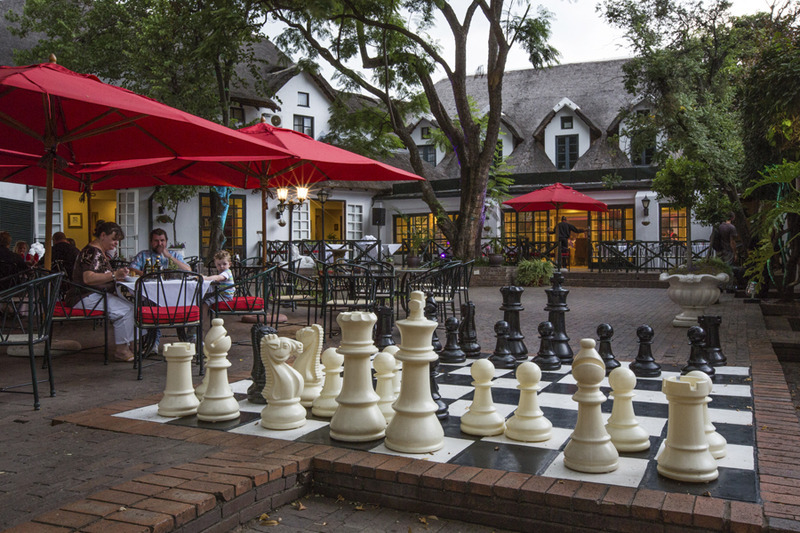 Nestled amongst beautiful lush gardens just outside of Johannesburg, this hotel is great choice for anyone dreaming for a truly relaxed vacation. 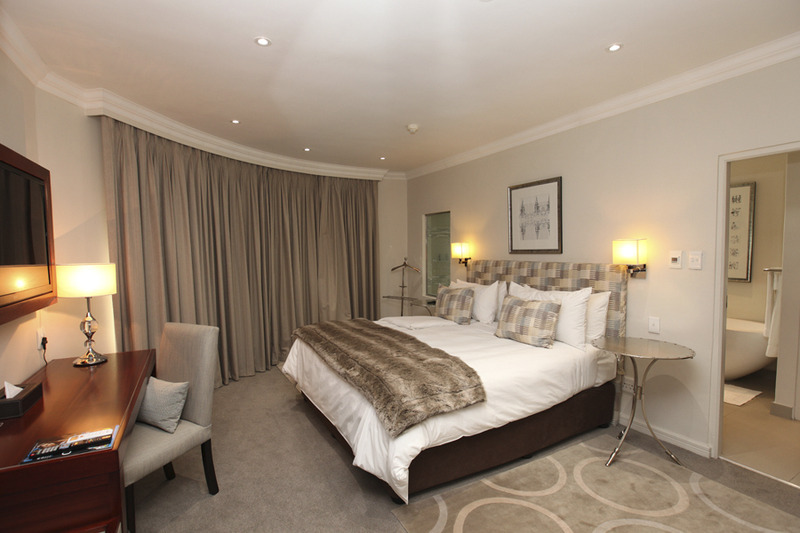 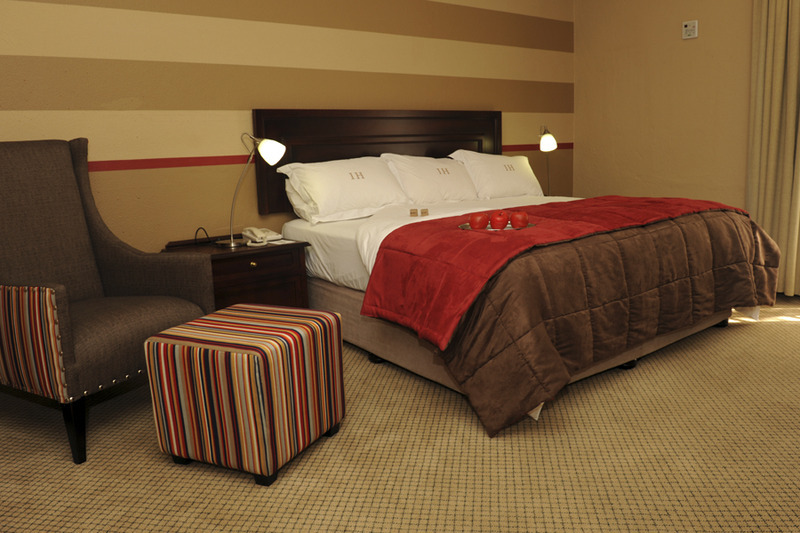 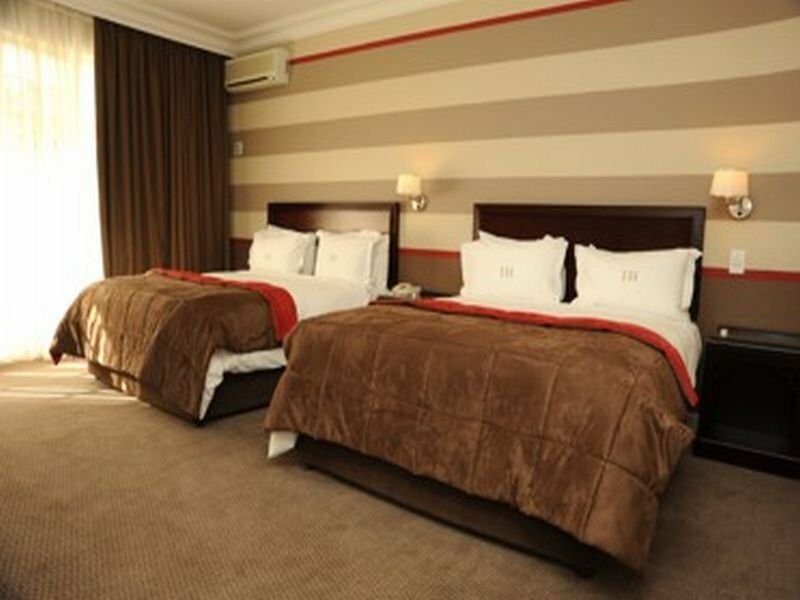 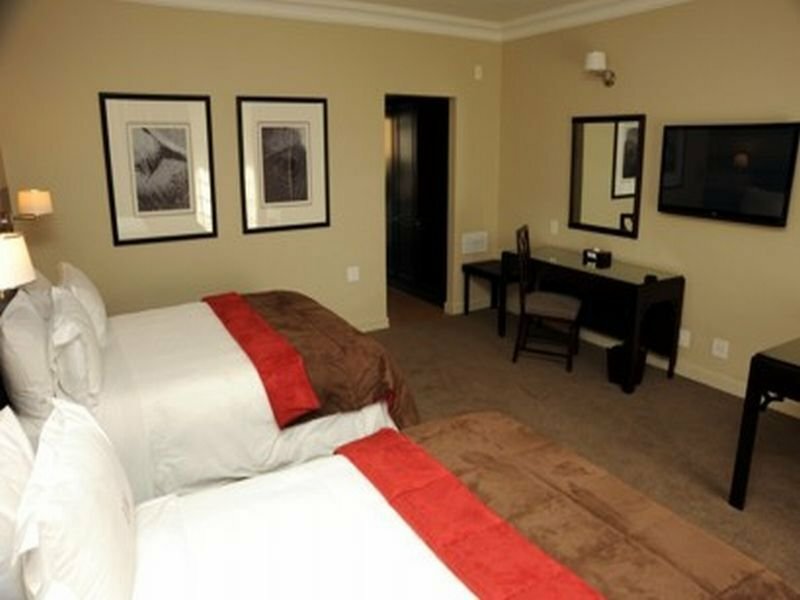 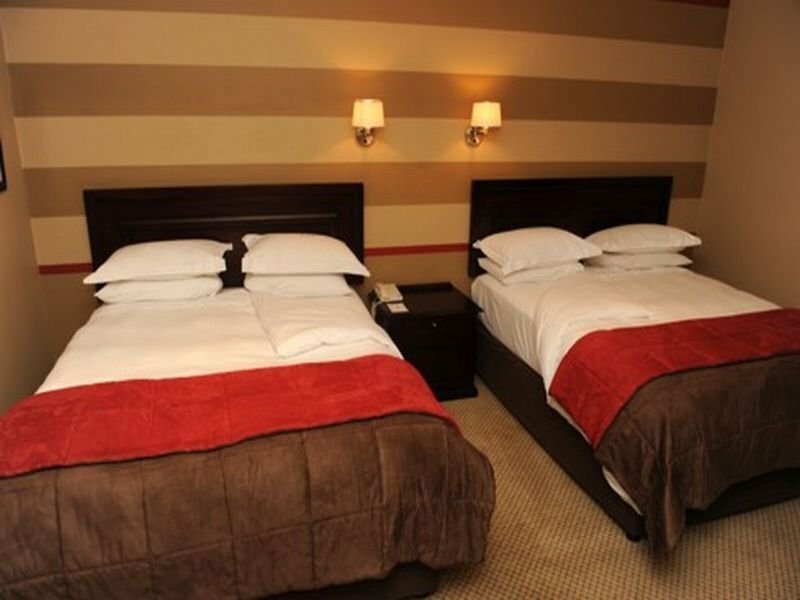 The city centre is just 9km away and guests travelling through the O. R. Tambo Airport can have their transfers arranged. 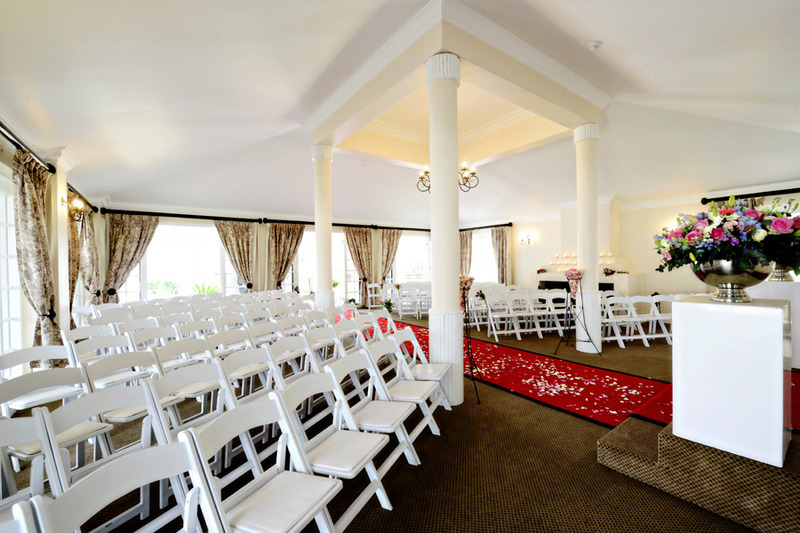 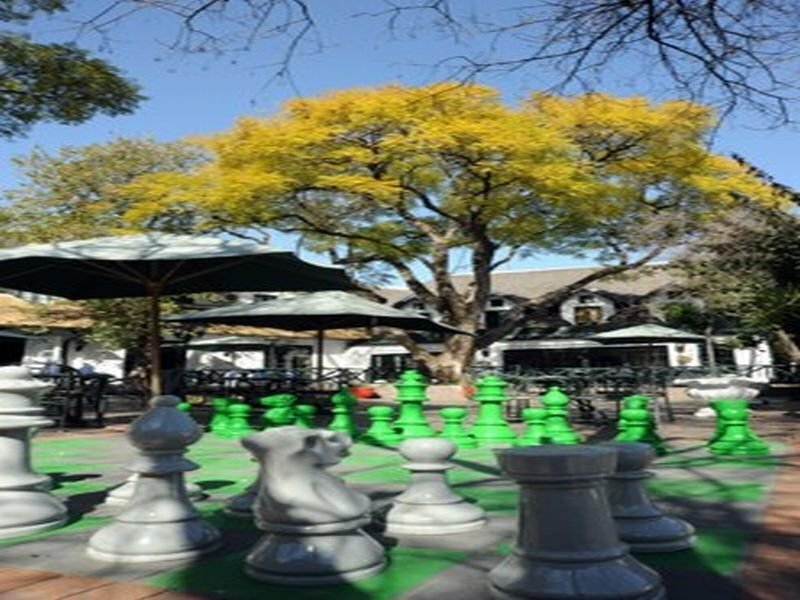 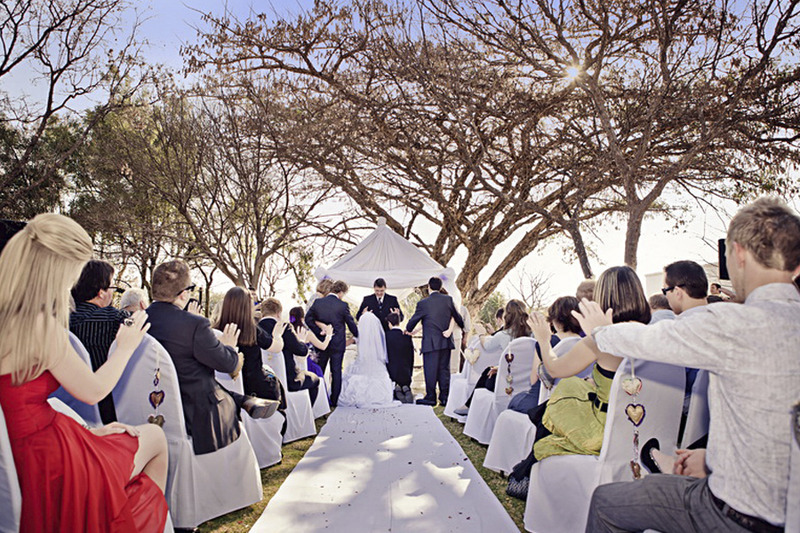 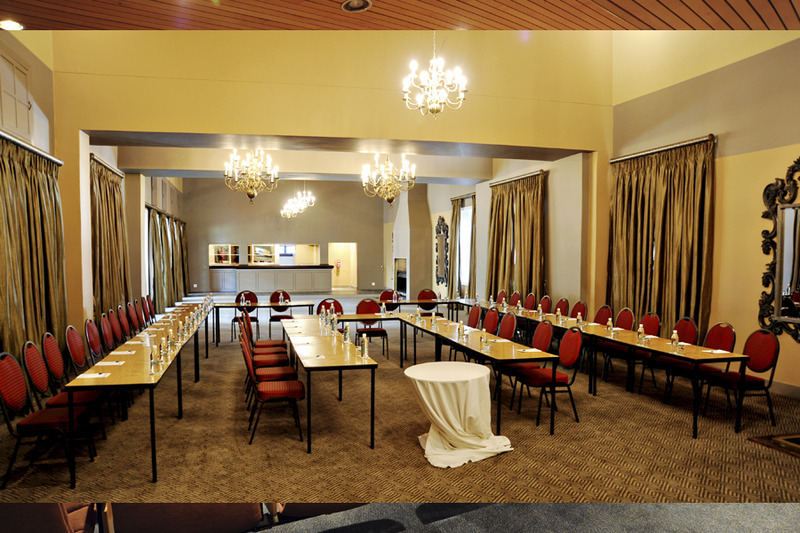 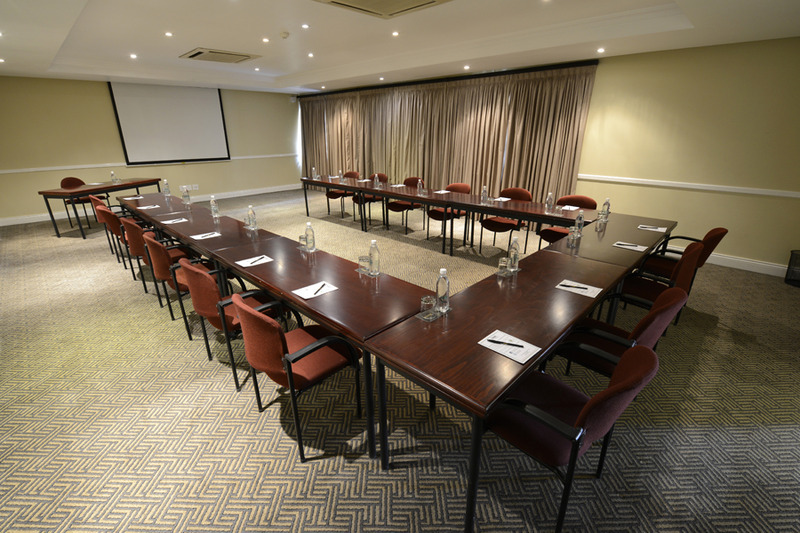 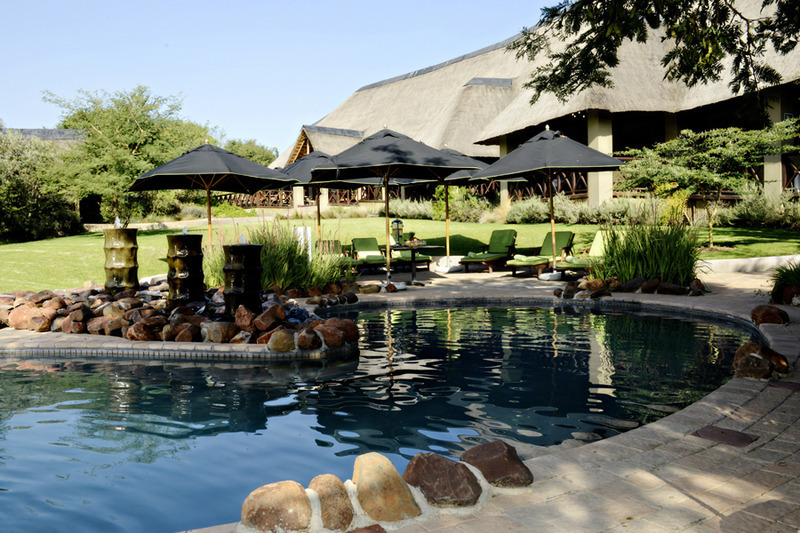 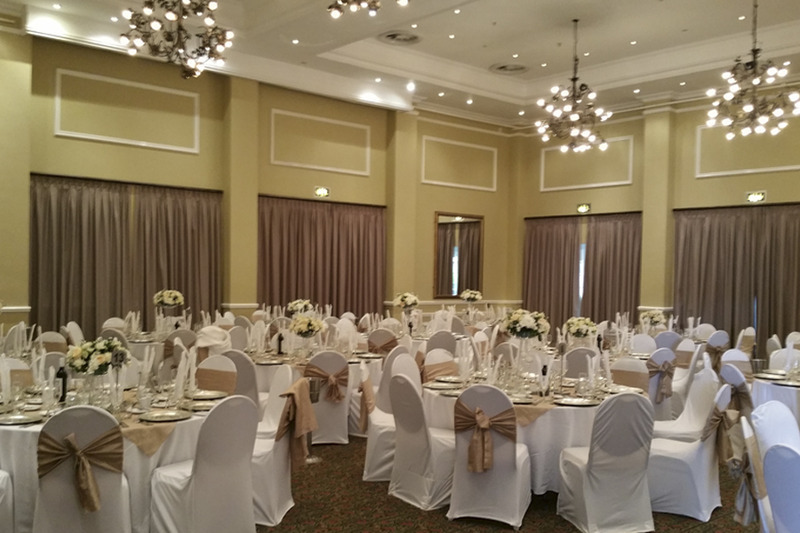 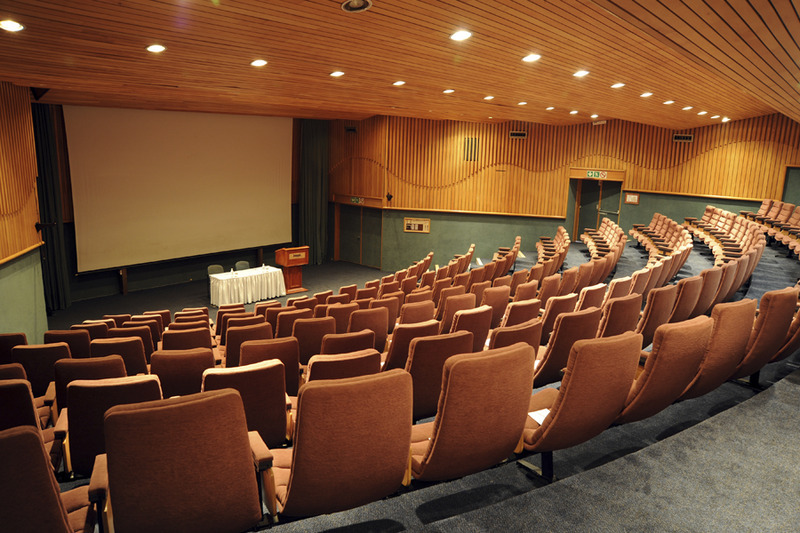 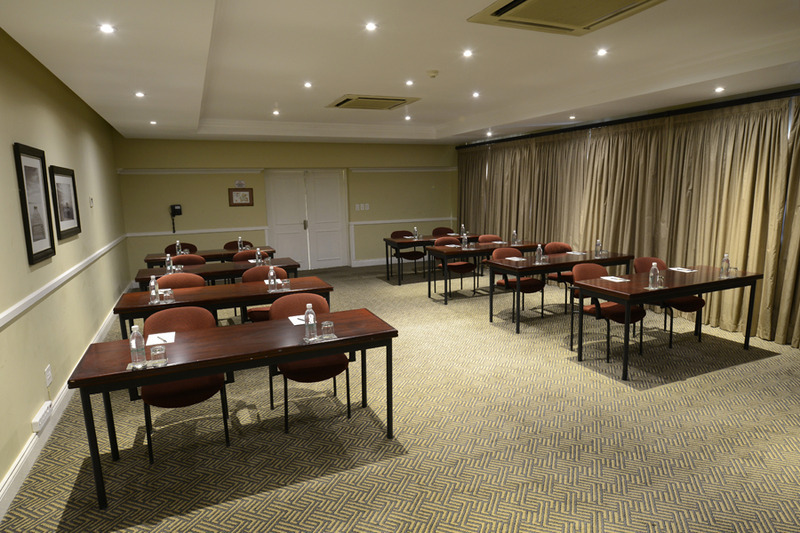 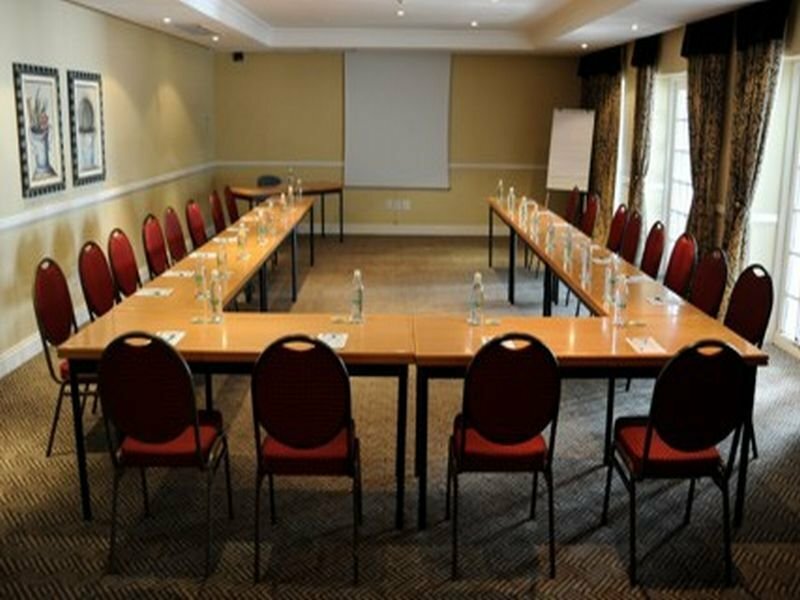 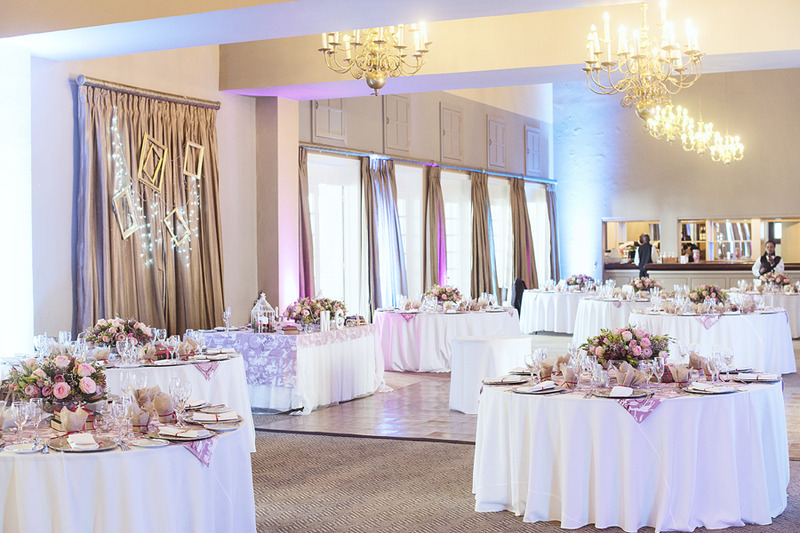 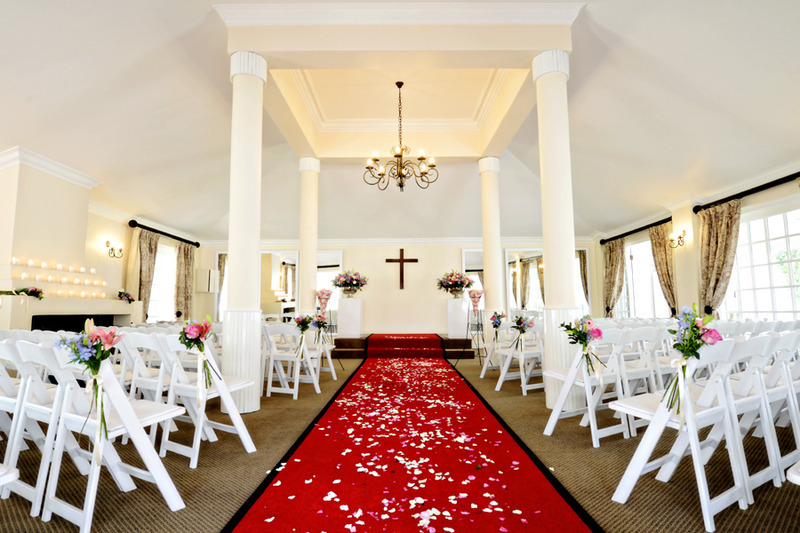 Sitting at the foot of the Magaliesberg Mountains the venue treats to a breath-taking scenery and guests can take leisurely walks around its masterfully landscaped gardens. 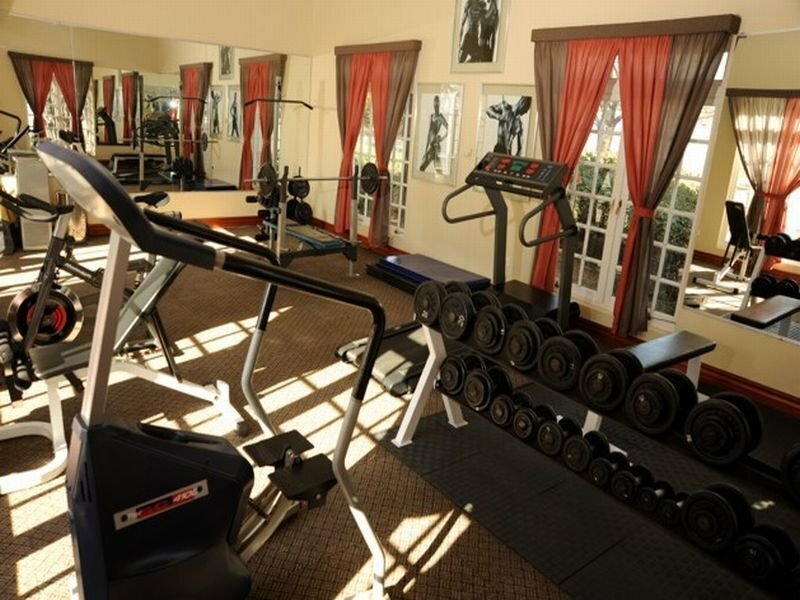 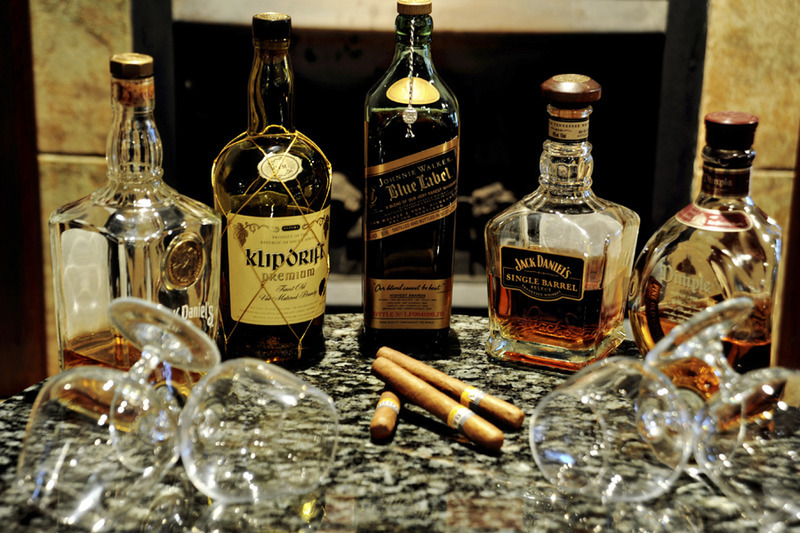 Those who prefer some activities will enjoy a match at the tennis court or workout at the gym. 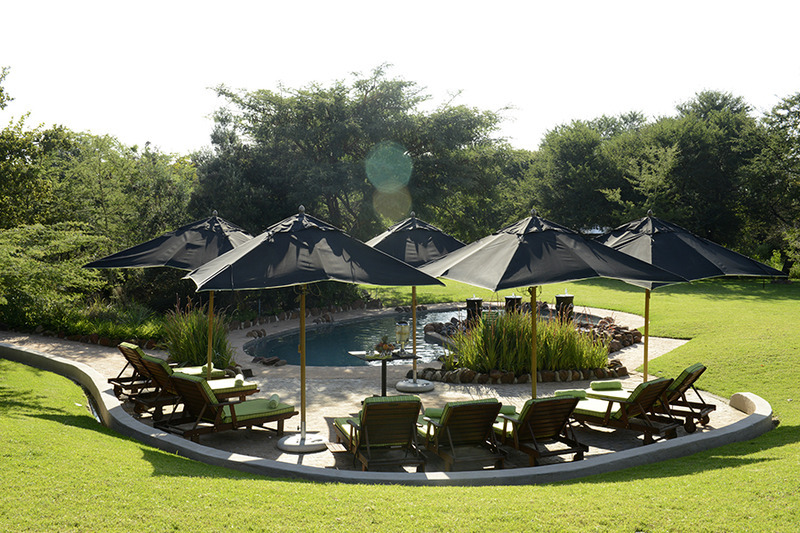 There is also an outdoor pool where guests can swim before relaxing on the sun loungers by the water's edge. 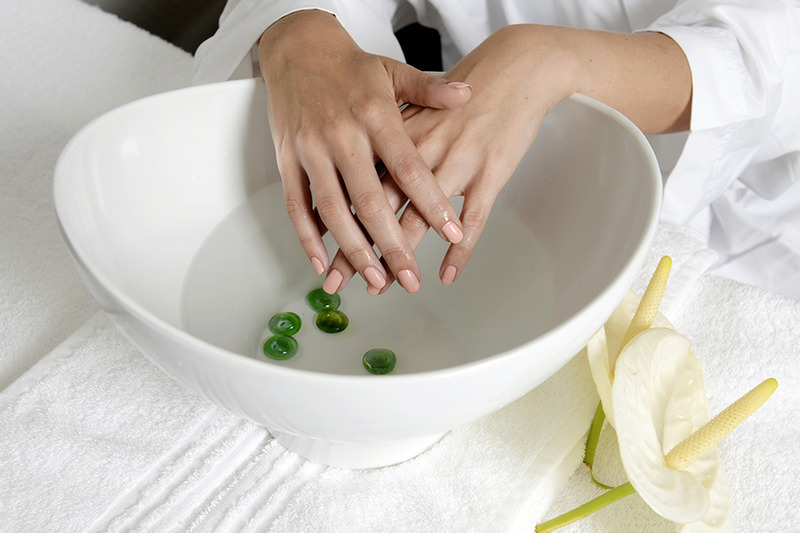 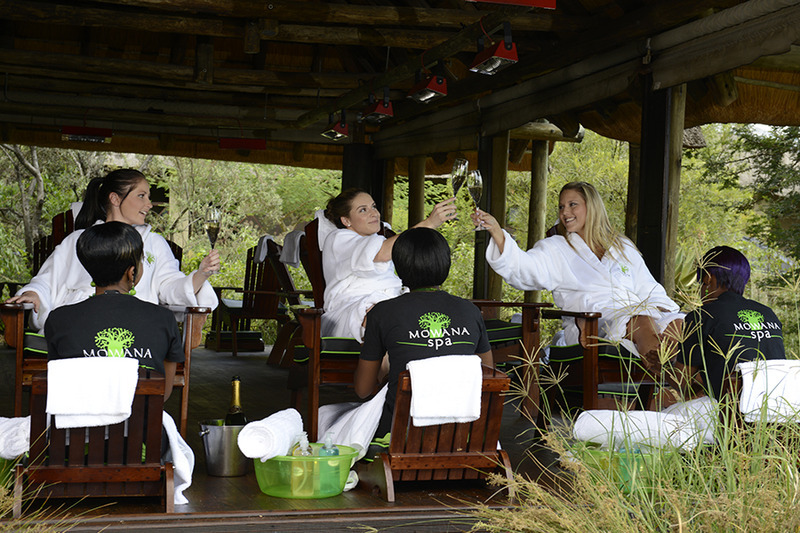 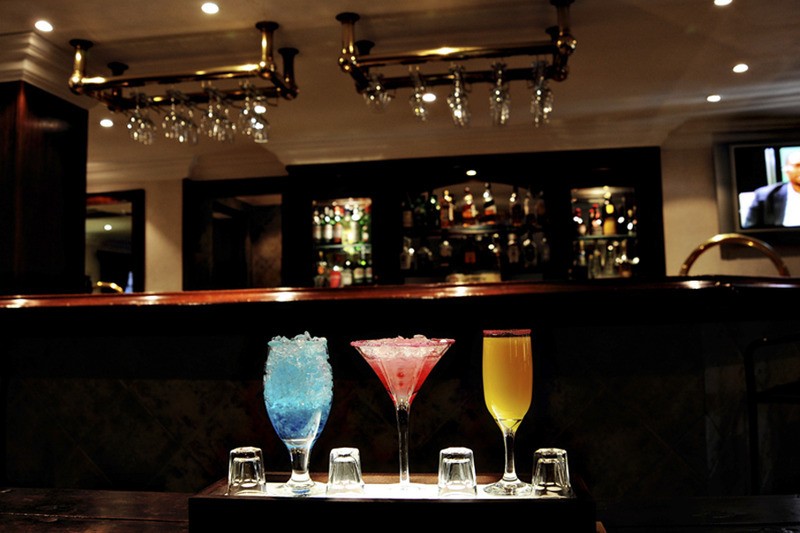 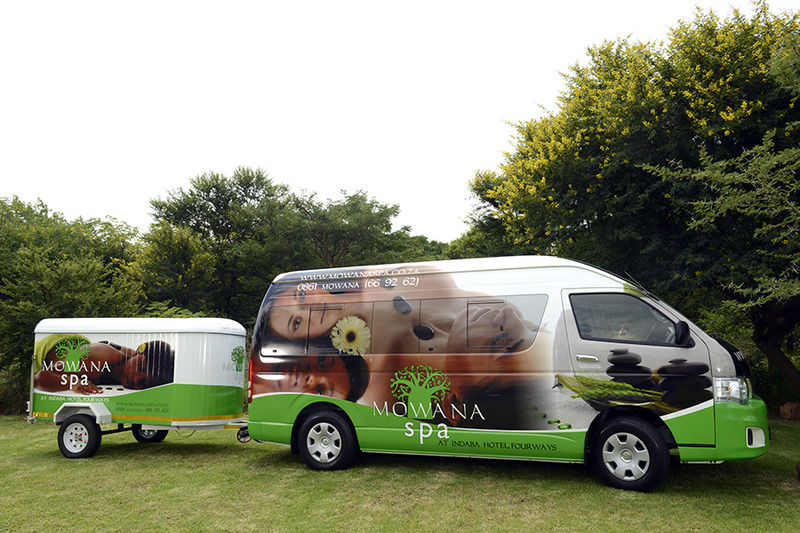 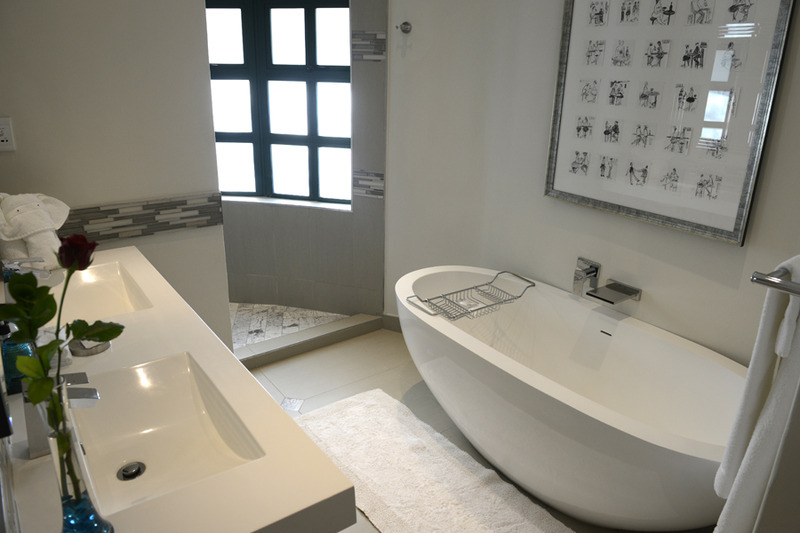 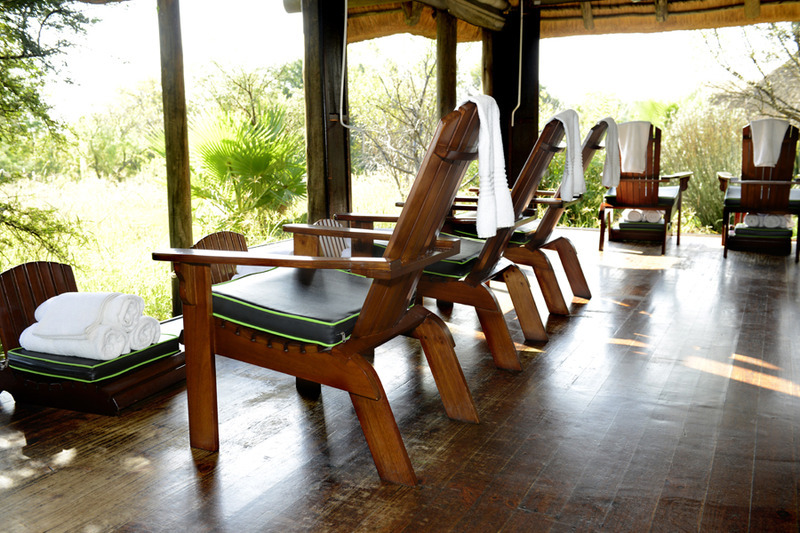 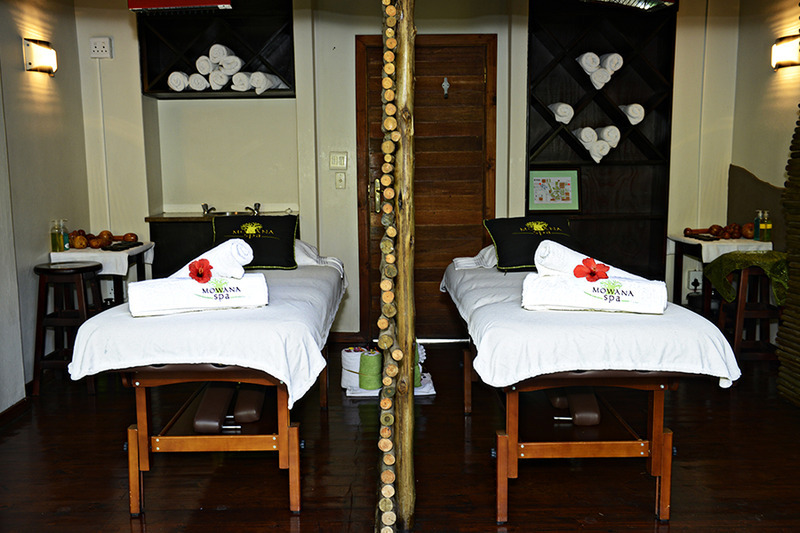 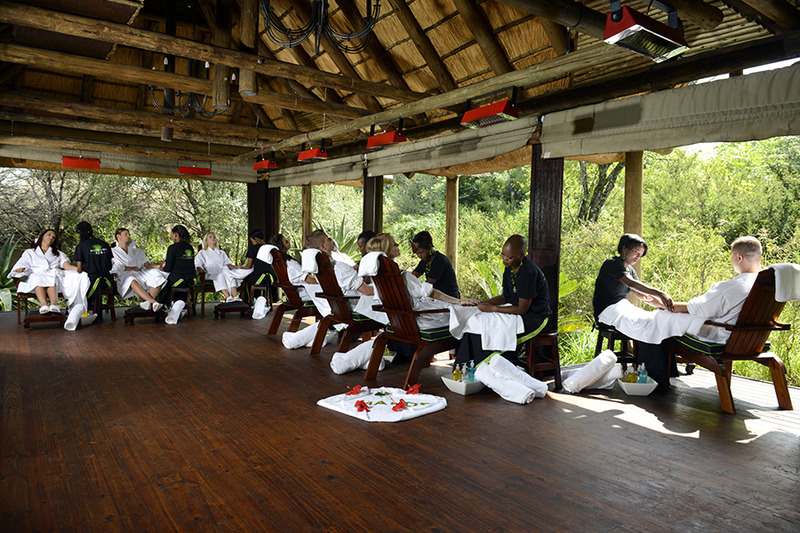 For some pampering afterwards they can undergo a massage or visit the spa and wellness centre. 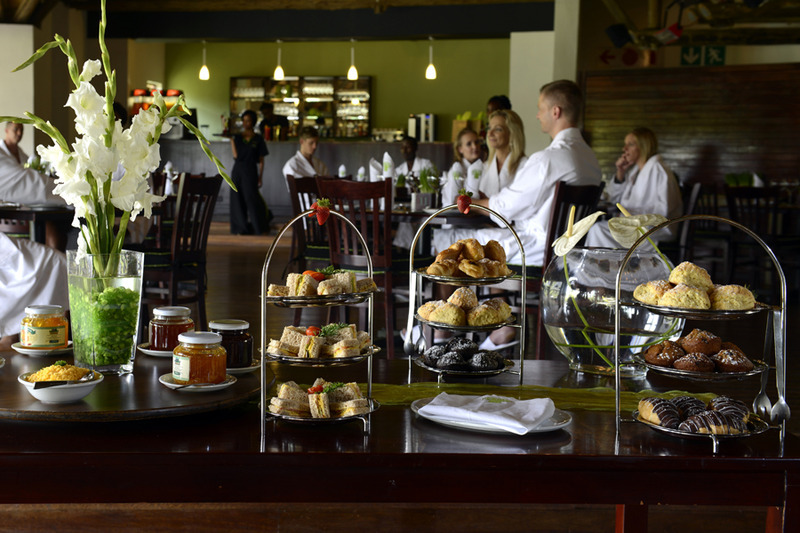 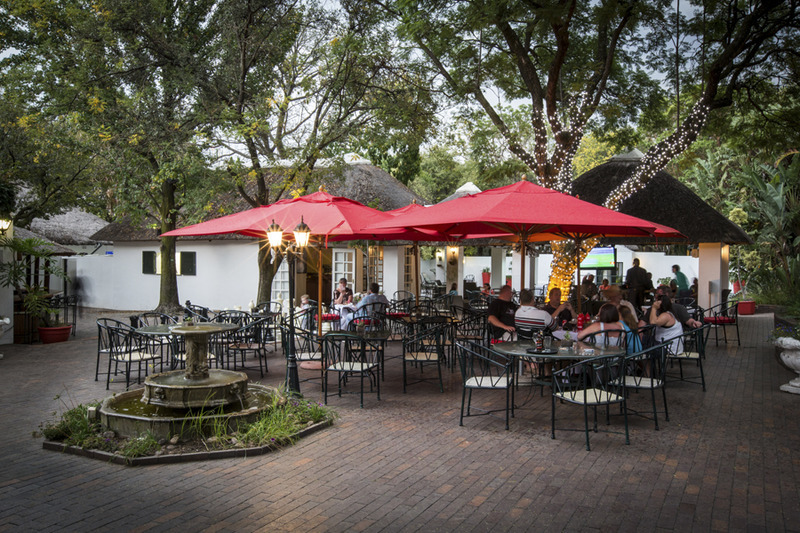 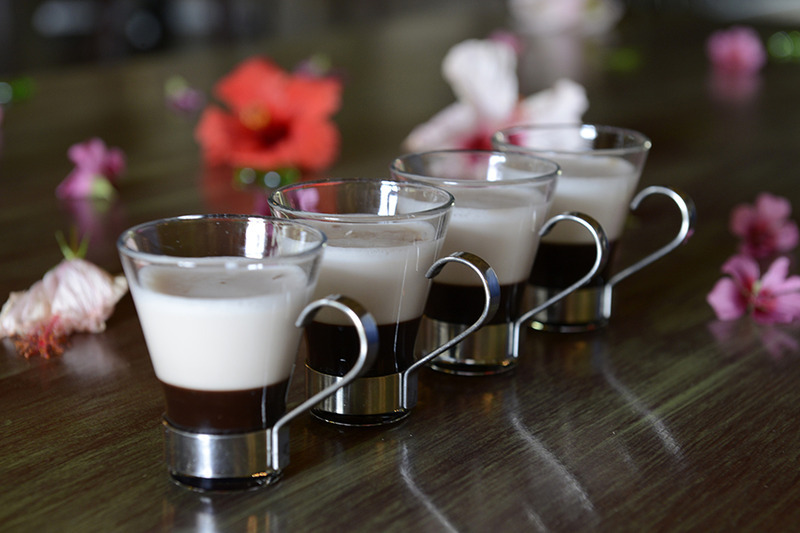 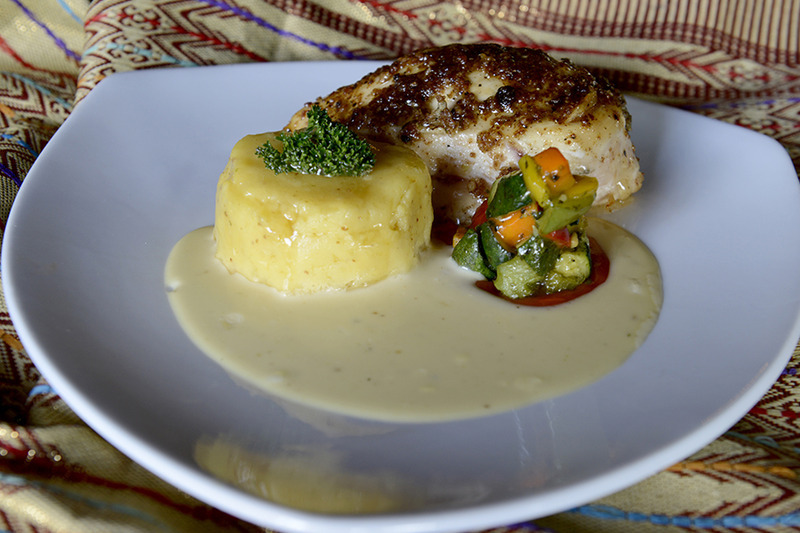 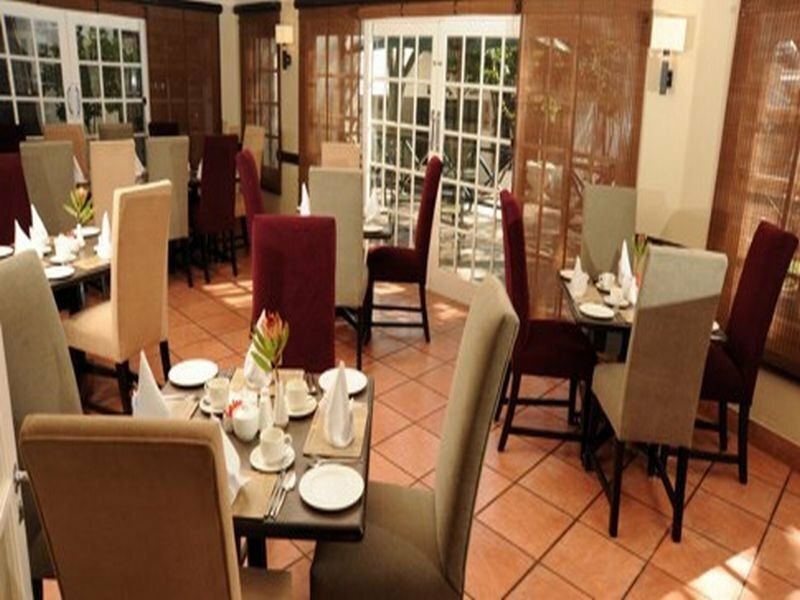 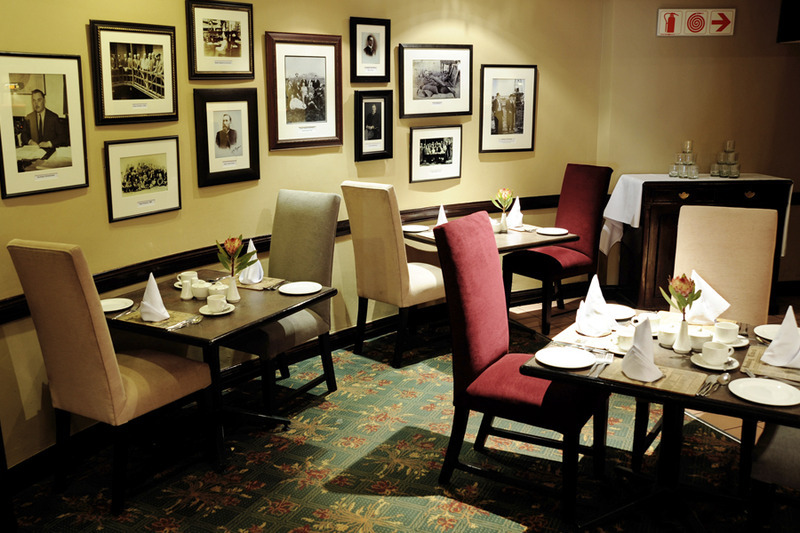 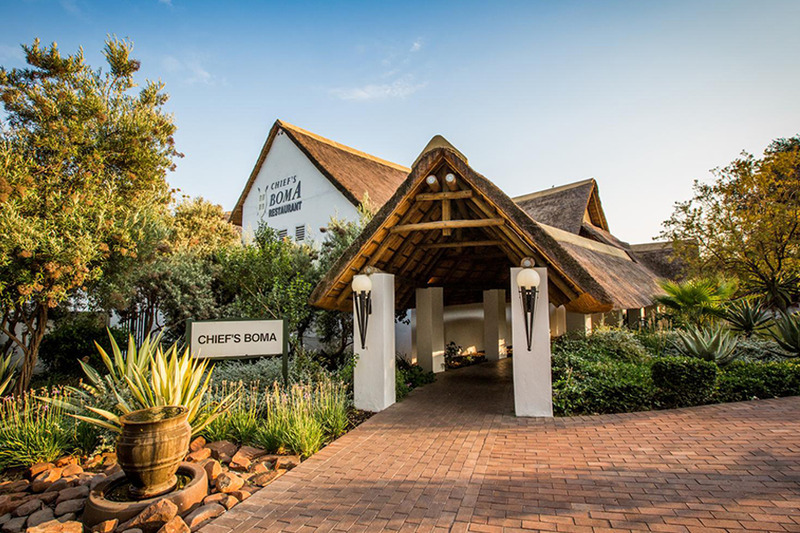 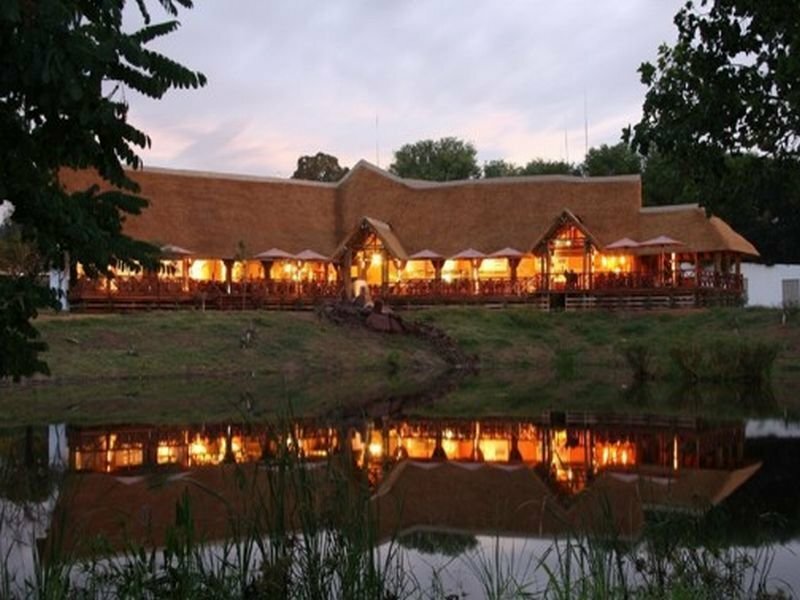 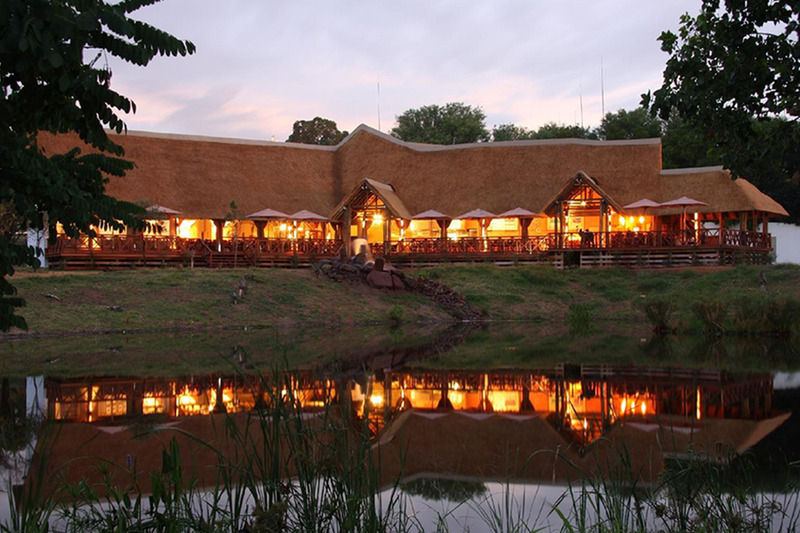 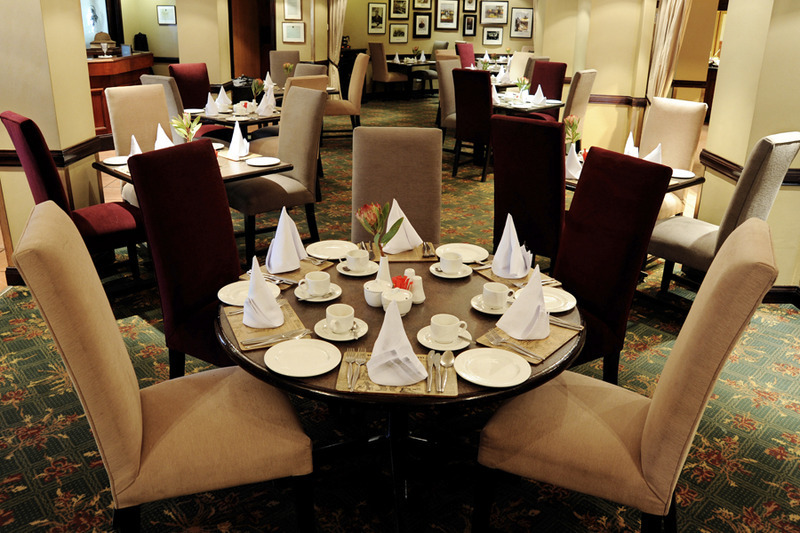 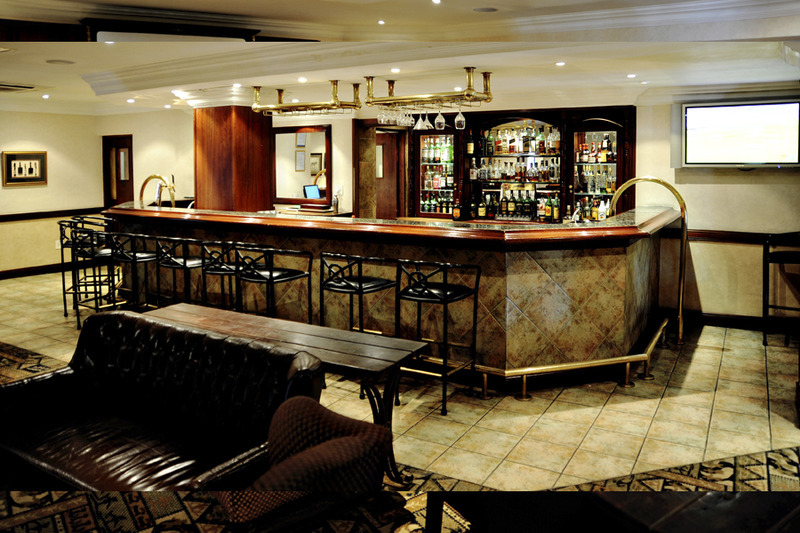 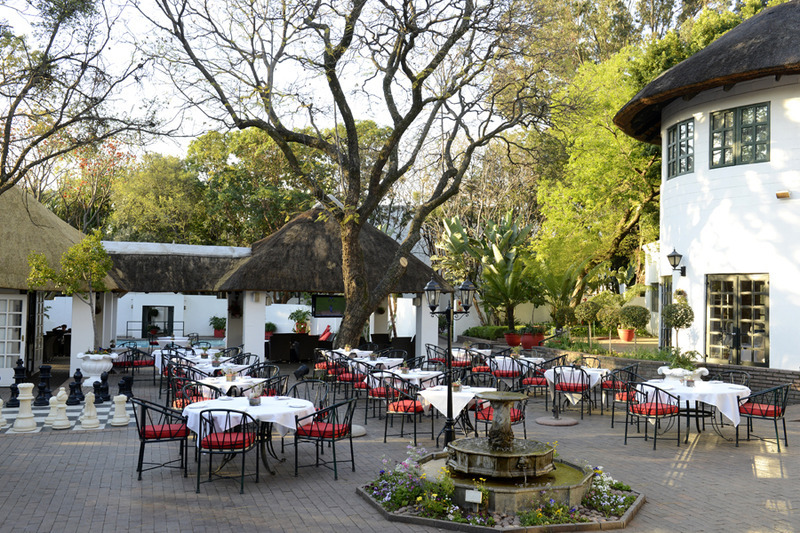 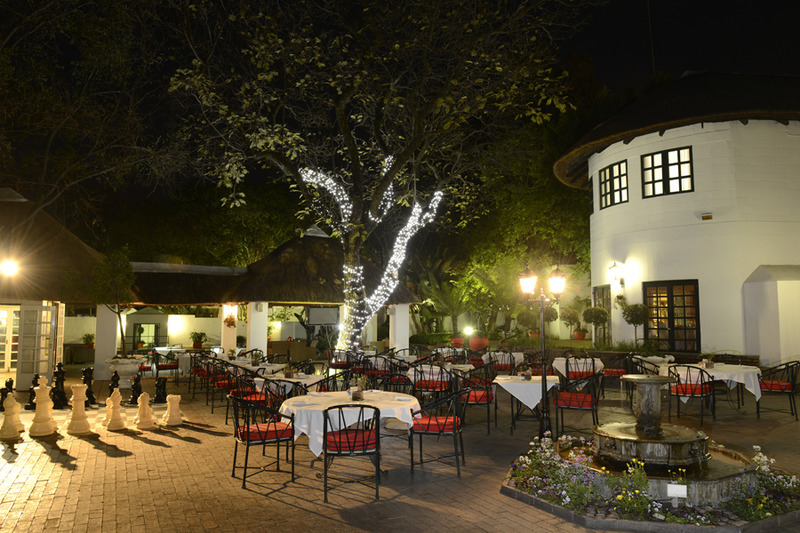 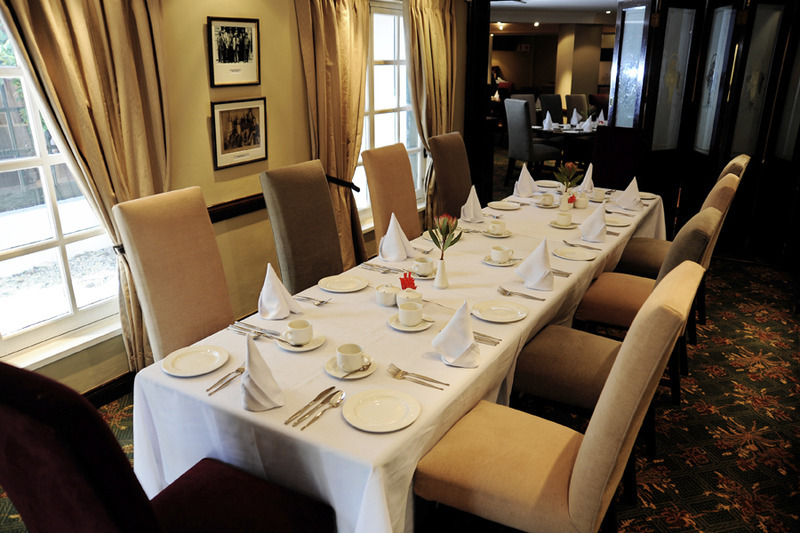 One of the onsite restaurants is a great choice for those who want to try the traditional South African cooking, alongside live Marimba band performances.